The Pageflip Firefly Bluetooth Page Turner is ideal for musicians wanting convenience whilst performing. 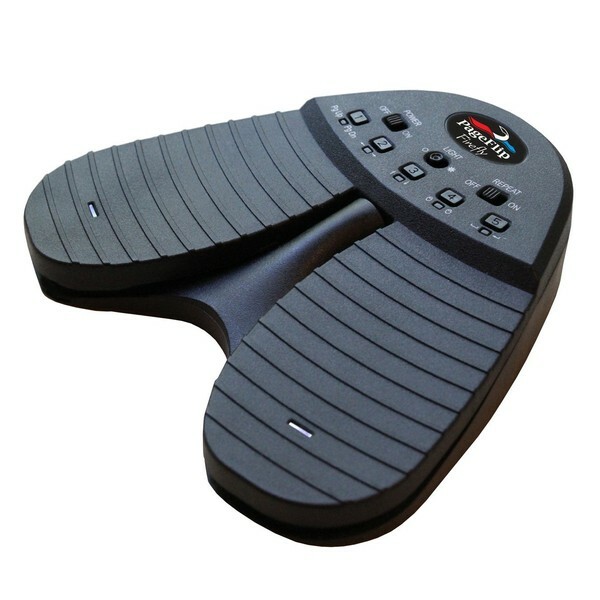 The Firefly features Bluetooth connectivity for integrating with your iPad or iPhone device for hands free scrolling. 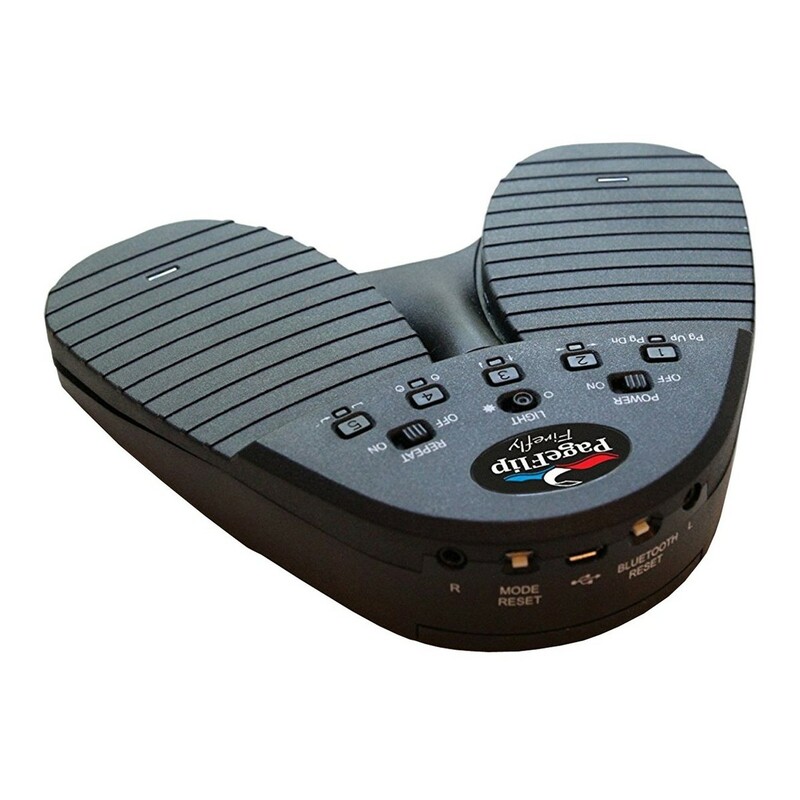 The two foot pedals have a comfortable base for easy use. The on board controls allow you to access and customise the turner's features for optimum accessibility. This model's durable build is suitable for taking to live settings, whilst the silent motion ensures your performance will not be disturbed. The Firefly's 200 hour battery supply will last a large number of uses, whilst the 30 minute automatic sleep mode guarantees you won't be wasting any power life.